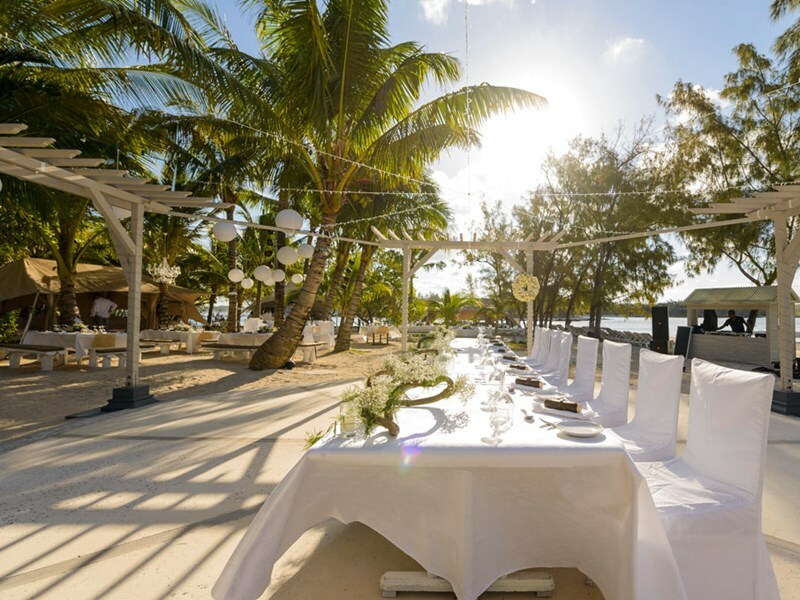 This captivating destination will sweep you away on winding paths through the woods to a quiet place under a palm tree or a scenic spot near the ocean. 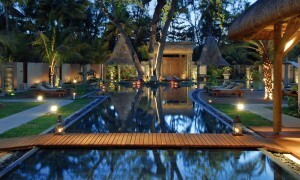 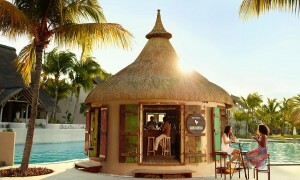 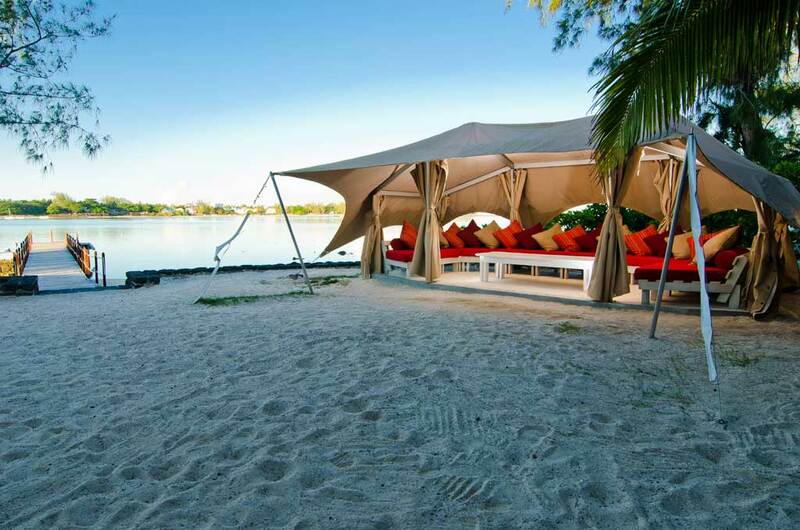 It’s simply perfect for day trips and family celebrations or even business-related events with a laid-back island twist. 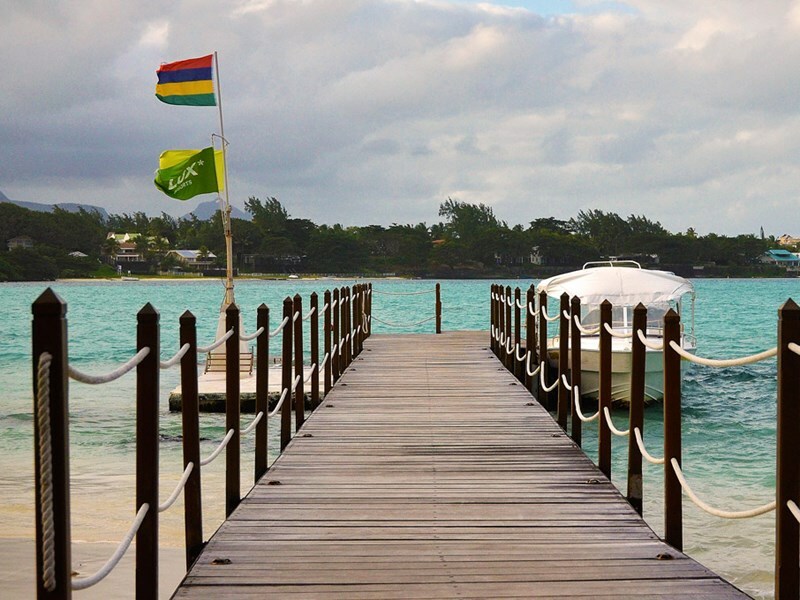 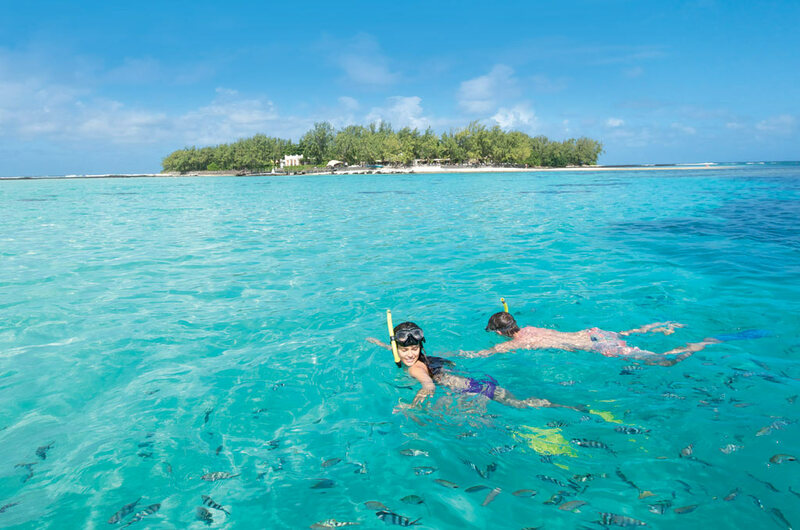 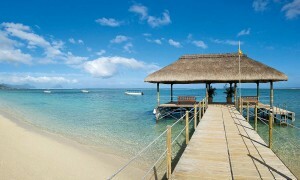 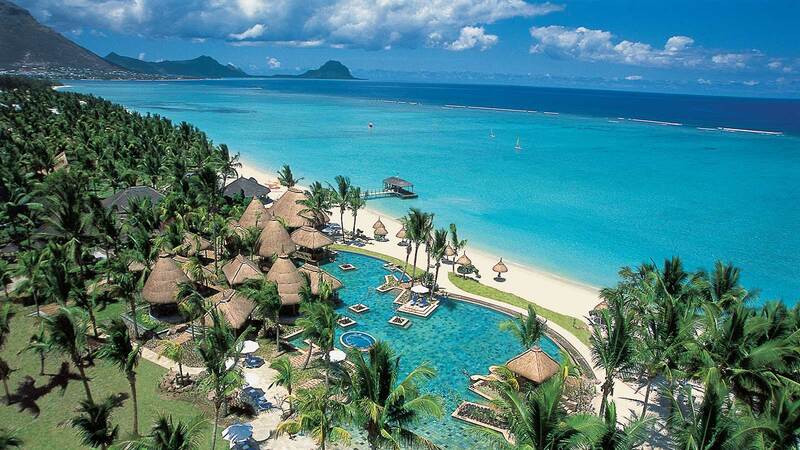 Blue Bay offers some of the finest snorkeling in Mauritius with an abundance of sea life to discover. 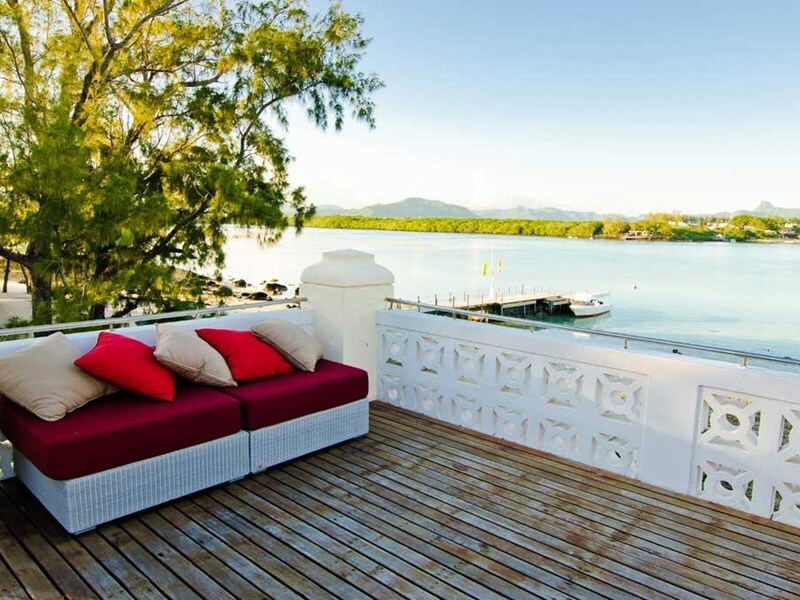 Dramatic views of the ocean to the south and Blue Bay Maritime Reserve to the east ensure that Ile Des Deux Cocos has everything you could possibly ask for from a deserted private island. 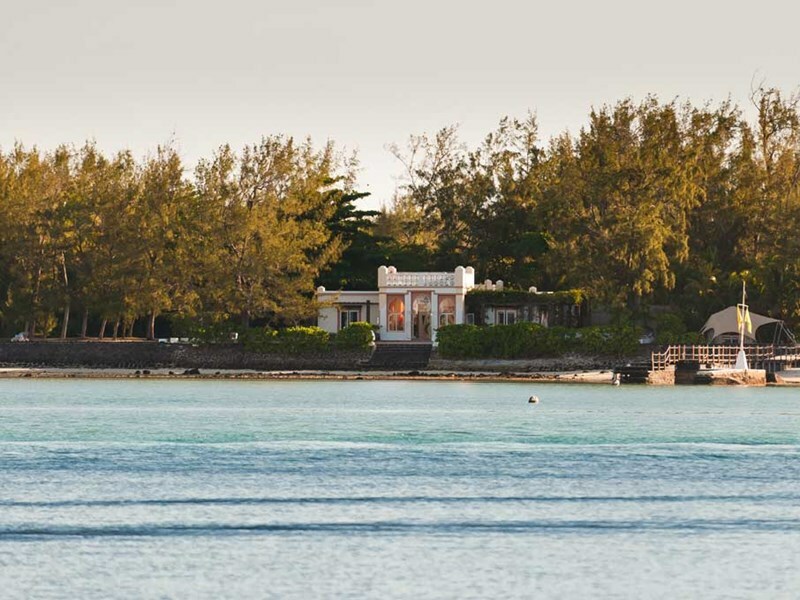 Built over a century ago by flamboyant British Governor Sir Hesketh Bell, the island’s villa has a distinctly eccentric charm, blending European and Moorish architectural styles with a traditionally Mauritian-inspired interior that’s both enchanting and entirely novel.